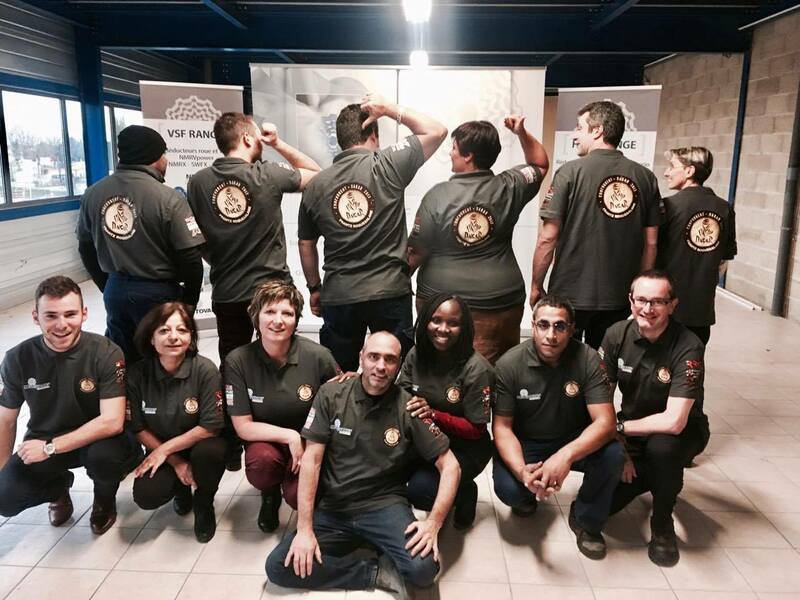 Last week Motovario Frace has invited Frantz ROQUESALANE to have lunch with all the Motovario French team to share this international and very famous rally: Dakar 2017. 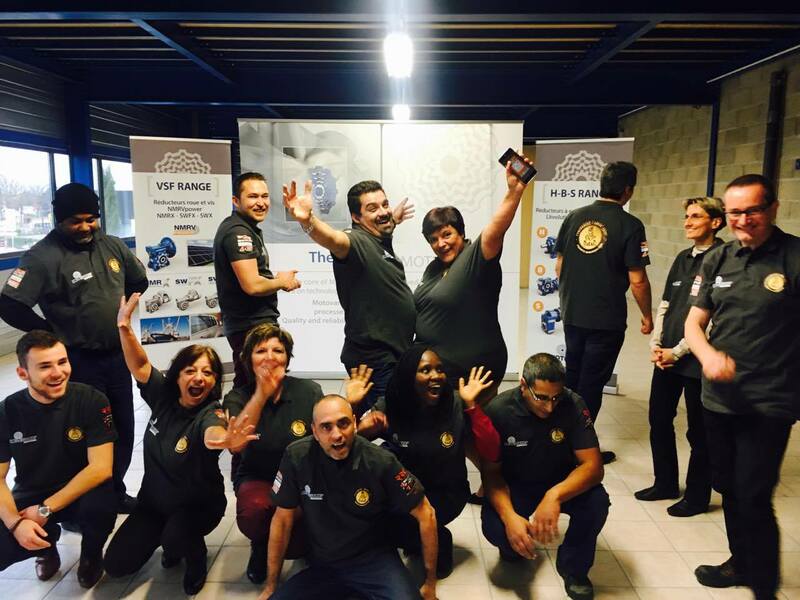 Frantz is the sales director of Maviflex, commercial partner collaborating since many years with Motovario France. He explained how important is the mental and physical preparation if you want to reach a target. 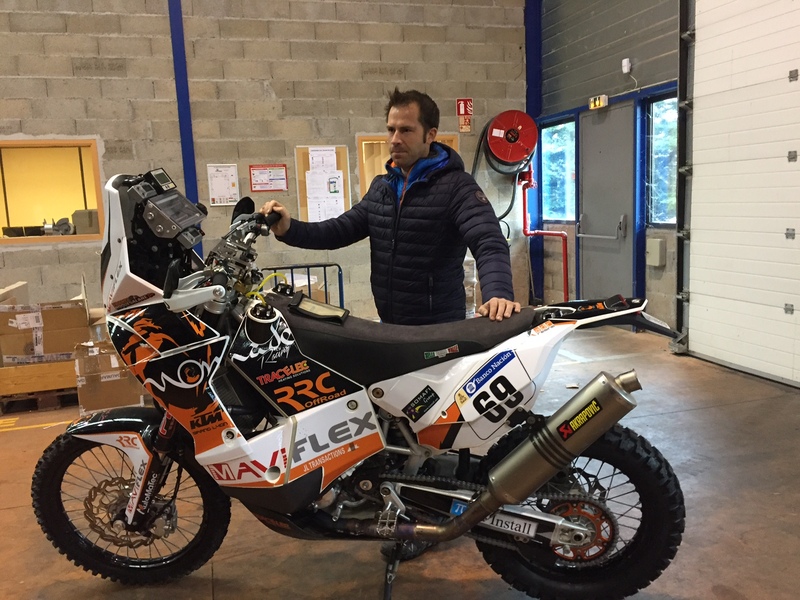 Anyone can follow the rally raid on TV and might see Motovario sponsor on his motorbike! Good luck to FRANTZ ! !